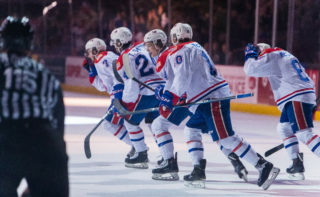 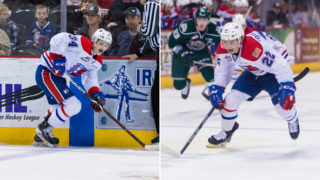 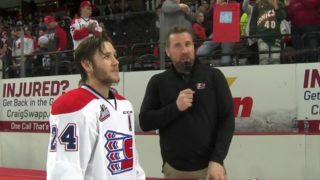 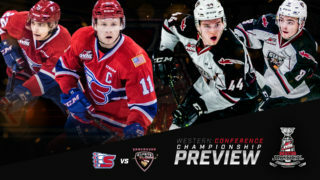 Spokane, Wash. — The Spokane Chiefs announced on Monday that they have acquired 2000-born defenseman Bobby Russell from the Kootenay ICE in exchange for a conditional fifth round pick in the 2019 WHL Bantam Draft. 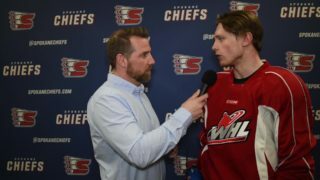 He was originally a sixth-round (123rd overall) pick by Kootenay in the 2015 WHL Bantam Draft. 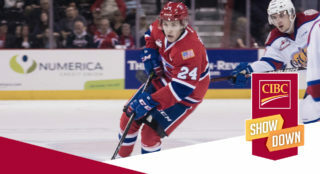 He will wear jersey number 21 with Spokane.